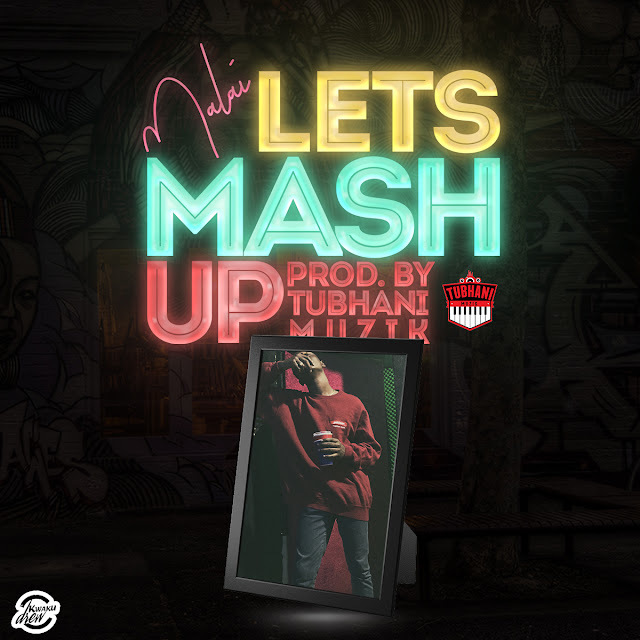 Many have predicted that Patapaa’s fame will be a very short-lived one since people doubt he can actually get another hit song again. Well, not only is he claiming he is about to release another banger, he actually believes he is a legend in Ghana Music. 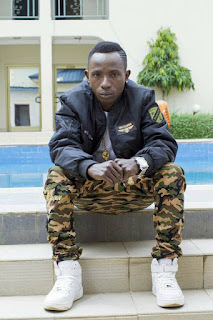 Patapaa took tweeted that he hears his name is rapper guru, Sarkodie’s new track, ‘No coiling’ as such he is a legend. 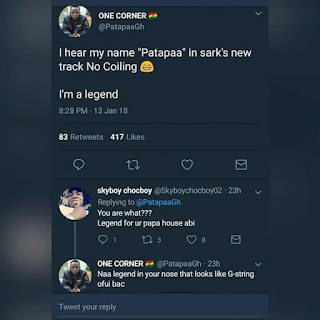 He tweeted: “I hear my name “Patapaa” in Sark’s new track no coiling”. A fan who finds his legendary tag hilarious replied: “You are what??? Legend for ur papa house abi.